Why should i consider hiring a post divorce modification attorney? Divorce cases represent some of the most challenging legal proceedings, according to the Divorce Guide for Clients from the American Bar Association. In addition, post-divorce issues can end up being as complicated, legally and emotionally, as original marriage dissolution proceedings. You likely have numerous concerns and questions as you face a post-divorce matter. This may include wondering whether you should retain the services of a post-divorce modification attorney. You may wonder if you can deal with a post-divorce matter on your own and without an experienced lawyer at your side. Although a post-divorce case potentially can involve any number of issues, there are some more common issues that are raised in these types of proceedings. These include child custody, child support, and child visitation issues. Financial disputes can also arise following a divorce. Despite these being different matters, they do all have something in common. These types of issues involve complicated legal points and they tend to be emotionally charged. One key reason why you should seriously consider hiring a post-divorce modification attorney is because of the complexity of laws governing issues like change of custody or child support modification. A skilled, experienced post-divorce lawyer will have an understanding of applicable law. A second primary reason why representation by a post-divorce lawyer is counsel will understand the mechanics of court procedures. The court process associated with post-divorce matters is complicated. A post-divorce modification attorney from the Jackson Law Firm in Round Rock, Texas, stands ready to meet with you to discuss your case. You can schedule an initial consultation at a time that fits into your schedule. At an initial consultation, a seasoned post-divorce attorney will evaluate your situation and discuss possible strategies with you. You will also obtain answers to questions you have about your situation and the matters at issue in your case. There is no fee charged for a preliminary appointment with an attorney from the Jackson Law Firm. 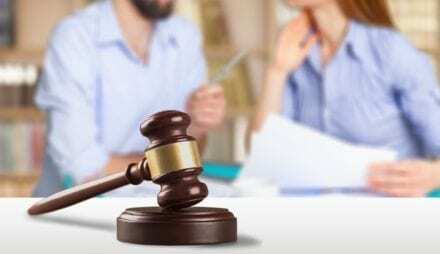 Can a divorce decree be changed in Texas? 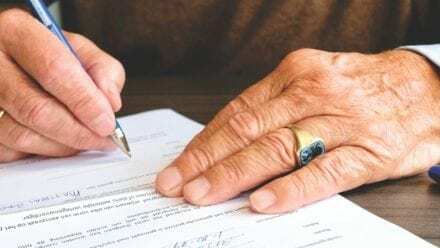 After a divorce is final, can I renegotiate?